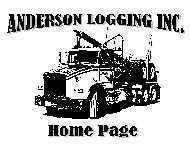 Legacy is an ongoing project that was started in January of 1996 . The boat was built by Howard Makela of Fort Bragg, a second generation master craftsman. Howards father and uncle started building boats in 1930's, most of which are still fishing and are recognized up and down the coast as some of the most beautiful and well built boats in existence. 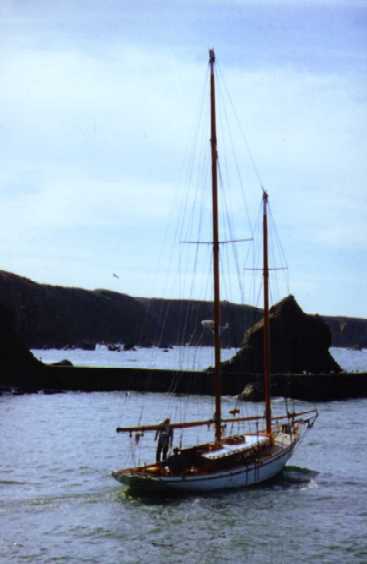 Legacy is a 42 foot Malibar II, designed in 1924 by John Alden. The boat was built from the original plans and the schooner sail rig was redesigned by Alden's naval architect firm in Boston. The custom bronze work was done by Pete Langley of Port Townsend Foundry. 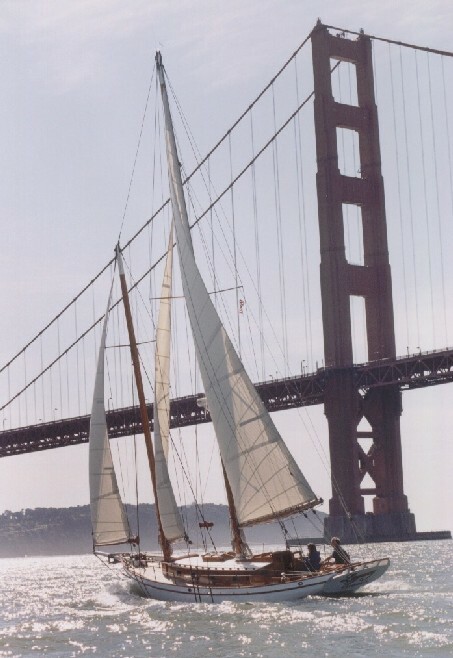 The sails were made by Carol Hasse's sail loft and the rigging by Brian Toss, both of Port Townsend Washington. The schooner is currently docked at Marina Bay Yacht Harbor in Richmond, plans are to be in the San Juans this summer and hopefully attending both the Victoria and Port Townsend wooden boat shows in September. Now were Sailing!! - Hang a right!!!! Legacy fans have visited us!